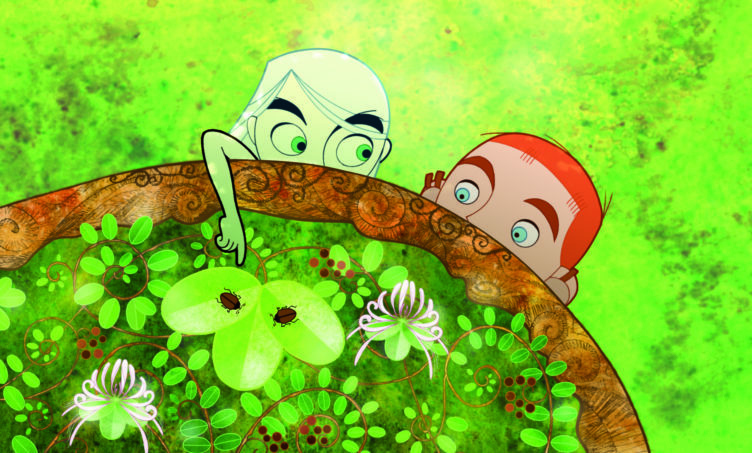 We celebrate PCFF’s tenth anniversary by bringing back our tremendously popular Opening Night film from 2009! 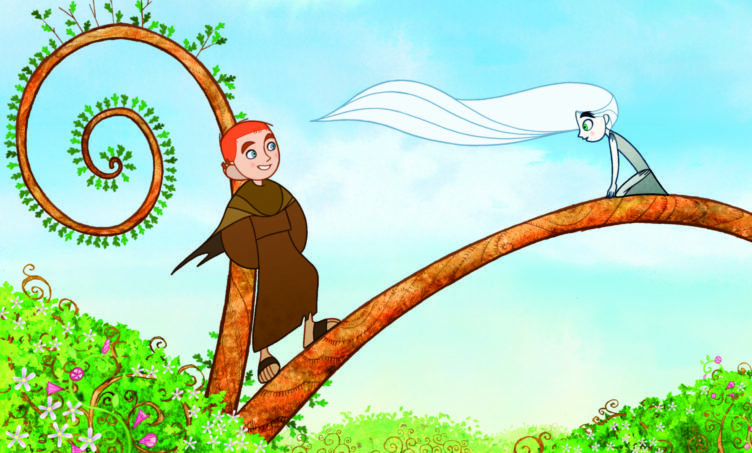 Color and detail dazzle in this Academy Award-nominated animated film filled with magic, fantasy and Celtic mythology. To complete a magical illuminated manuscript, young Brendan must overcome his deepest fears on a dangerous quest through an enchanted forest beset by barbarians. Will his determination and artistic vision conquer darkness and show that enlightenment is the best fortification against evil? The answer is in the margins!